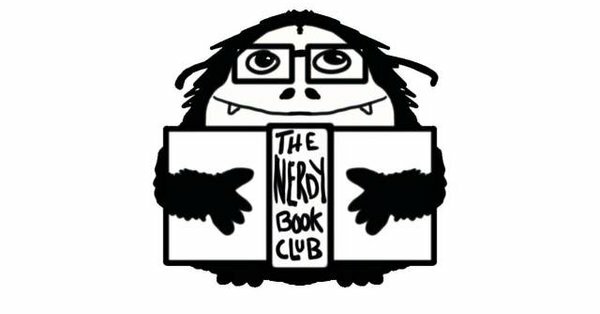 Send your or your students' favorite books of the year to Courtney to share in May. 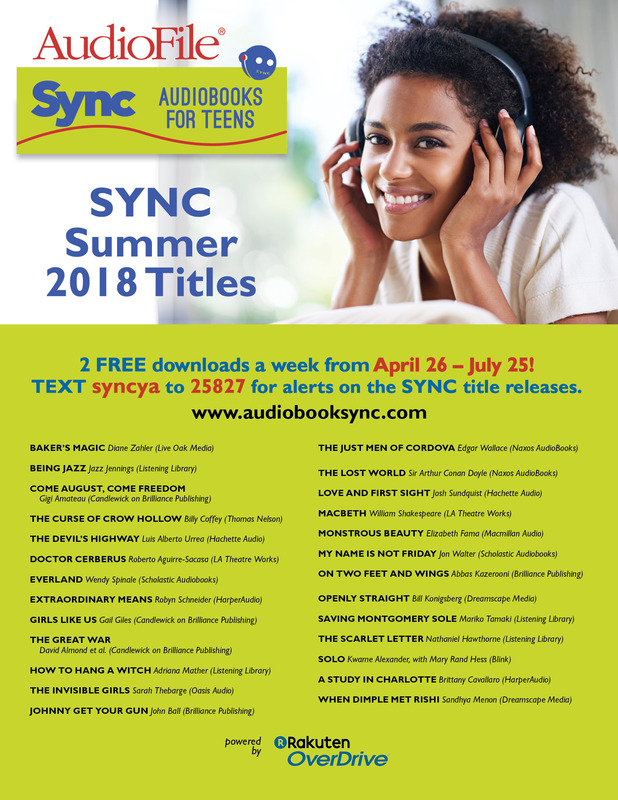 The 9th season of SYNC and free audiobooks for teens opens in just one week! Have you put all your local teens onto the news that 26 audiobooks can be theirs for free and to keep as the summer unfolds? General sessions will be on Friday October 5th and Saturday October 6th and can be on any topic you feel passionate about relating to school libraries. Be sure to indicate in the form which days/times work best for you. You DO NOT need to be a member of NLA or NSLA to submit a conference proposal. Please be sure to select NSLA as the sponsor for your session in Question #1. This will make sure your proposal is included in the school library strand for review. Lead presenters get to attend conference for FREE!! You get admission to the Friday night Golden Sower Gala (plus dinner) AND free lunch at our business meeting on Saturday! 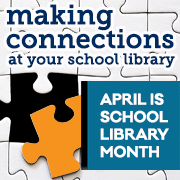 Make global connections through events such as International Dot Day or Global Read Aloud Day. Participate in some of the activities on Empatico, which helps connect classrooms around the world. Engage the school community in a project from the World’s Largest Lesson. Work together to help end extreme poverty, fight inequality and injustice, and tackle climate change. Join us for stories with a special guest reader and enjoy Children's Day celebratory crafts. Children in attendance will receive a free book to take home, while supplies last! We will explore the early literacy skills of singing, playing, reading, talking and writing in each storytime. Interaction and participation are welcome. Children of all ages are welcome; storytimes will be tailored for the age of the children present. Childcare groups, please call in advance. Thank you to Kim Moriarty at Davis Middle School for sharing this idea! 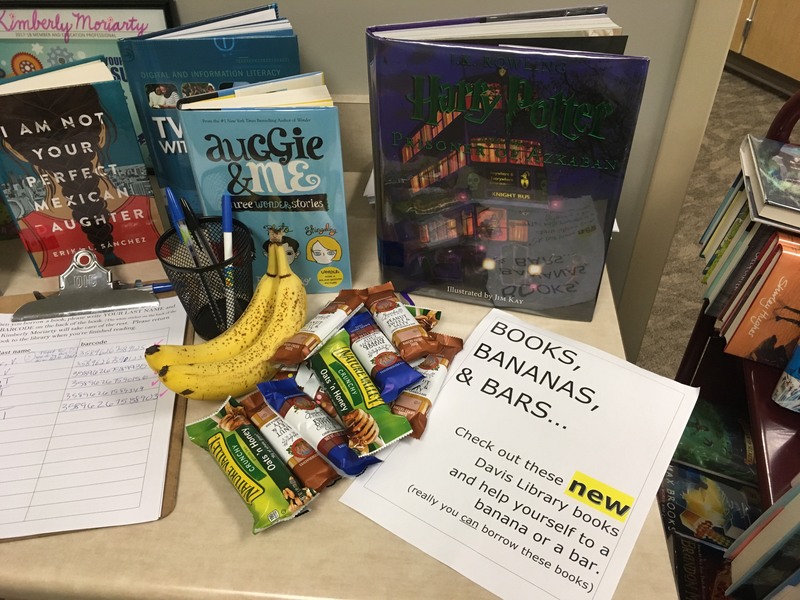 On the work day in April, she set out a selection of books, bananas, and granola bars for the staff. 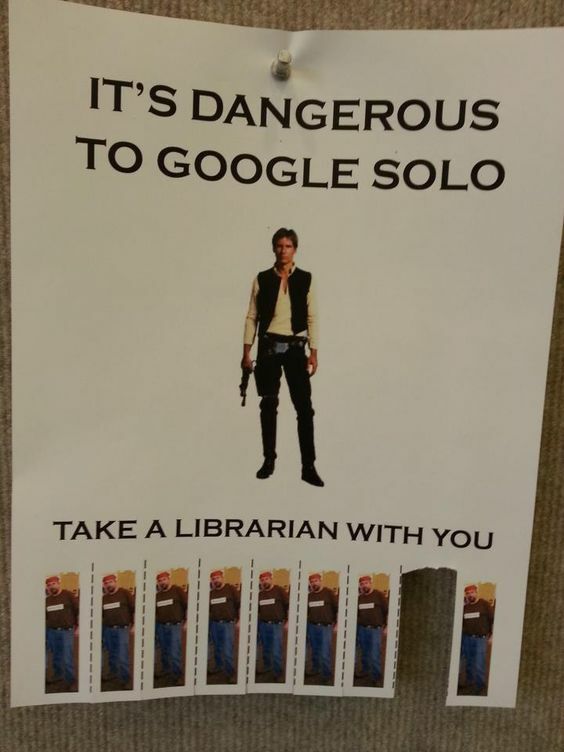 They could take a snack and check out a book from the library! As you can see from the sign up sheet in the picture, she had a few takers! 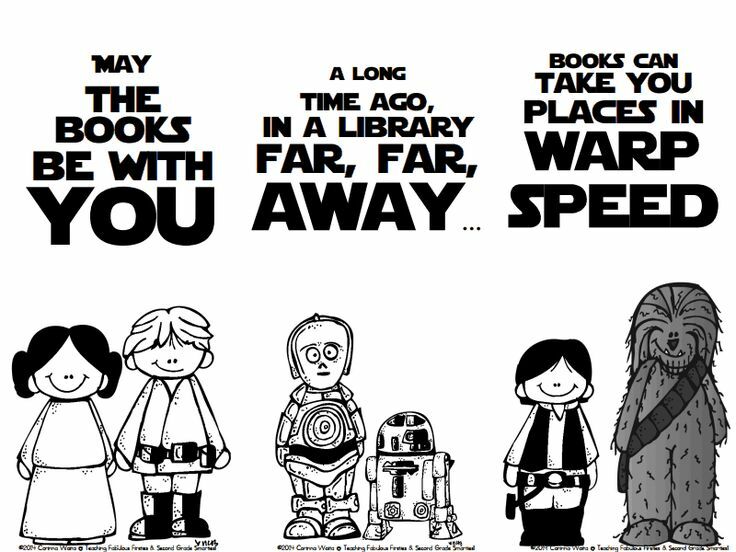 What a great idea to get books into the hands of your teachers! We often hear from educators who feel like they don't have the time to address digital citizenship in their classrooms. With an already overloaded to-do list of annual teaching objectives, setting aside a week (or even a day) to focus on responsible technology use -- let alone making time to plan those extra lessons -- feels challenging. Shouldn't these skills be taught in homeroom? 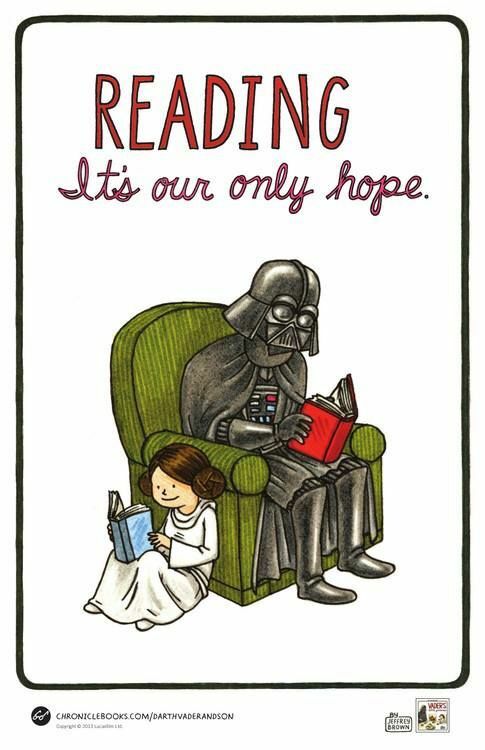 Or by the media specialist during library time? Sure, many schools find integrating digital citizenship as a stand-alone program within those classes works well and allows for clear and measurable implementation school-wide. However, digital citizenship skills don't have to be presented as targeted lessons. They can also be integrated into our everyday teaching. Be sure to read the whole article linked below for the "what teachers can do about it" suggestions. Students may plagiarize for many reasons, ranging from laziness to sloppiness to a lack of understanding about the reason for citations, but teachers can employ a series of strategies to prevent problems while also teaching students good scholarly practices. #7 They think they are supposed to reproduce what the experts have said. #6 They have difficulty integrating source material into their own exposition or argument. #5 They do not understand why people make such a fuss about sources. #3 They do not understand that they need to cite facts, figures, and ideas, not just quotations. 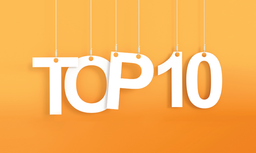 #1 They are used to a collaborative model of knowledge production. The Metro Omaha CSTA chapter will hosting a FREE all-day Computer Science Professional Development Workshop for K-12 teachers on July 30, 2018 at the Peter Kiewit Institute in Omaha, NE. The goal for this workshop is to bring together teachers in our state to learn about the latest research, tools, and curriculum, and to share Computer Science resources. During this workshop, you will experience various Computer Science lessons designed for specific grade levels. Multiple sessions will be held throughout the day and resources will be collected for distribution and availability beyond the single day. This will be a teacher-centered workshop containing topics that YOU want to know about. You will walk away with resources to start the school year off successfully and know all the exciting K-12 computing opportunities available to you and your students during the year. You don't want to miss this unique opportunity! Teachers will also receive a variety of CS swag and goodies to take back to their classroom. If you're interested in attending this workshop, please click on the link below to complete the Interest Form by May 11. After May 11th, we will send you more information and a link to a survey to get your preferences on what you want to learn about. 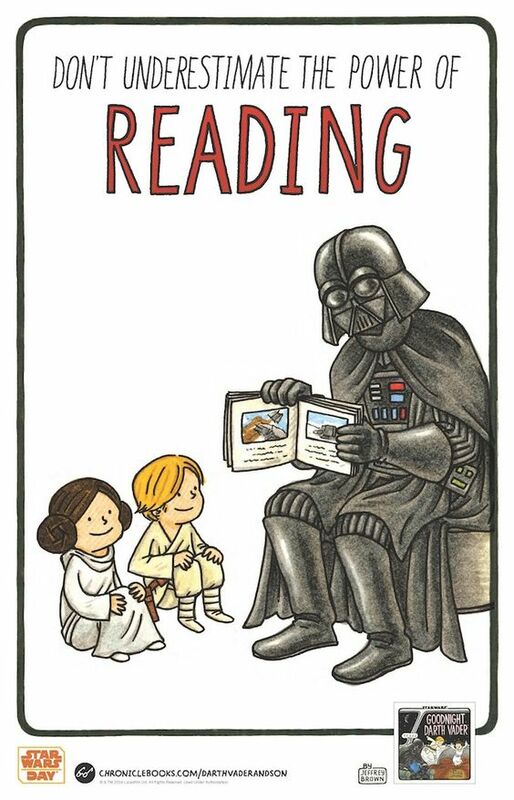 More Star Wars Ideas for May the 4th be with You! 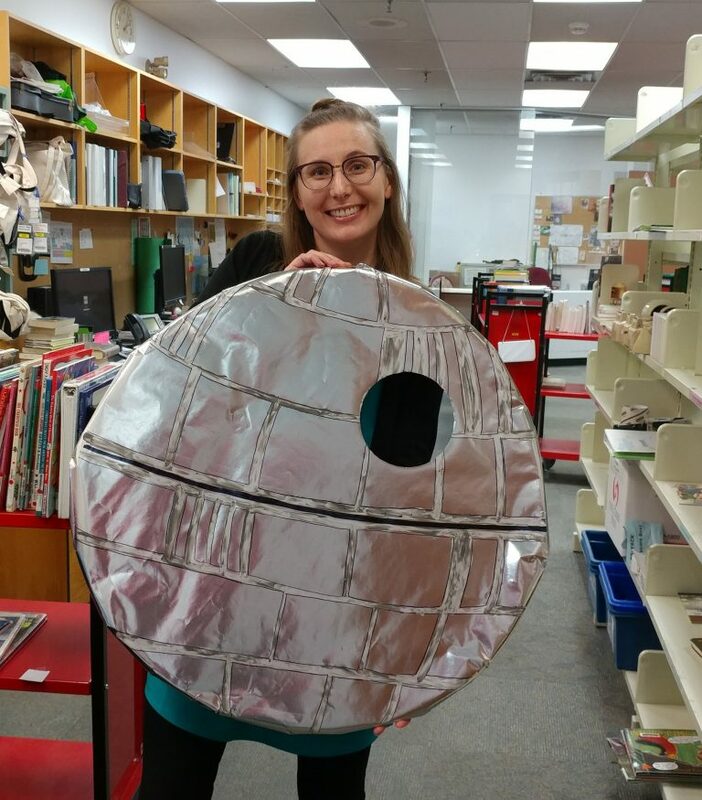 Click on the death star picture for some programming ideas.